I debated and debated about writing this post, but I kept coming back to the point that I wanted us to have the conversation on our platform and if I did not write it, we would be robbed of that opportunity. 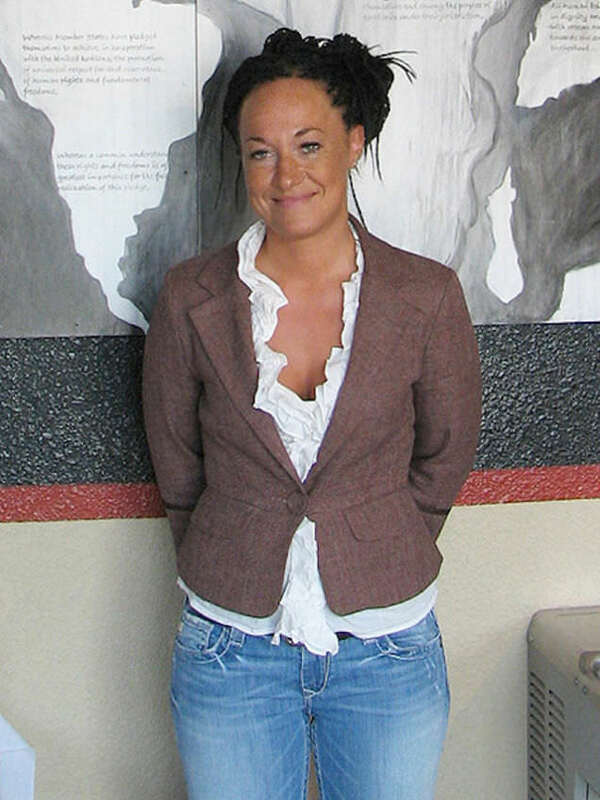 Rachel Dolezal has been in the news heavy this week. In case you were under a rock or on some fabulous vacation taking a break from social media, she is the white woman that posed as a black woman for over 30 years leading the Spokane Washington Chapter of the NAACP. I won’t get into the politics of it all, I will let Twitter handle that with #askrachel tweets. What was apparent to me was how much she changed her hair and how effective her hair must have been in keeping up ‘appearances’. I know there are other things that she used to fool the people around her but we cannot deny that she incorporated more ‘ethnic’ hair styles in order to nail the ‘black’ look. On speculating this choice we assume that pretending to be black probably went over much easier if your hair is kinkier or curly. Box braids are traditionally popular in the black community so she would opt for box braids to cover her blonde straight hair from time to time. 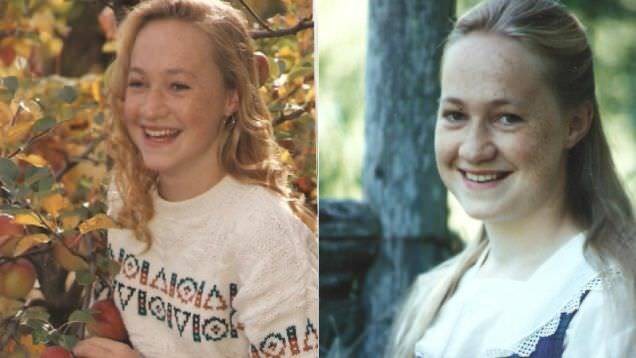 She looks white to me in that picture but that’s easy for me to say now when there are a ton of people who were clearly fooled. 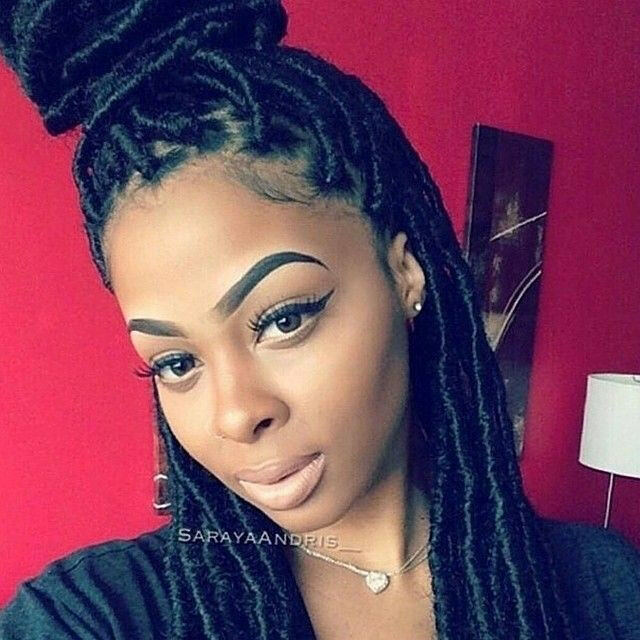 Faux locs again are popular with black girls so they were all appropriate styles for the persona she was trying to be. Here is Rachel showing how much she understood the value of black hair as part of our aesthetic and a part of how we use hair to define ourselves. 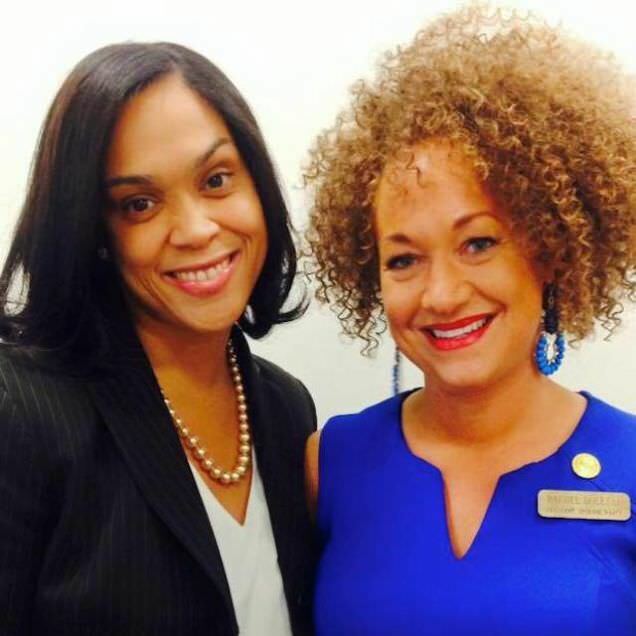 I do not know whether to be offended at Rachel’s obvious false association with black women, or offended at the fact that she called herself a type 4A. One thing is for sure Rachel is very educated about black history and what she thinks makes us tick and what actually does make us tick. She made me think about how deeply rooted in hair we are and at some point in my thoughts I got pretty offended because how dare someone slap on some box braids and call herself black, after all I am more than a bunch of braids and faux locs. The problem is we are deeply rooted in hair and we are so invested in the fact that box braids are a black hair style that if a white woman did wear them we would scream appropriation immediately. I cannot speak on the mindset of Rachel but I will say that if this was a social experiment it did open my eyes to the fact that pretending to be black is probably a lot easier than it ought to be. Lets talk about it, Do you find Rachel’s use of black hairstyles to perpetuate her ‘blackness’ particularly offensive? No, I don't find it offensive! I've been offended by many things but a white woman with braids or a curly fro is not one of them! Besides white women have been wearing "black hairstyles" for years. Bo Derek wore braids in the movie "10" in 1979. White women have been going to the Caribbean and getting their hair braided by black women for years! If anything, it was the smart way to do it as it shows that we tend to allow our hair to validate and define us, which is so sad! Also, don't we wear long, straight, blond hair when we're pretending to be white??? (lol) ;) Turn about is fair play as they say! I've met and seen White people with dreads as well as I see our people with remy hair weaves but not one of these are trying to be the race of the other like this woman. There's something fundamentally wrong with someone using Black hair styles for the sole purpose of deceiving not just herself but everyone around her into the delusion of her so called Blackness. It's about something bigger...integrity and character which this person lacks being the leader in NAACP.